Get away from the traffic, noise, and crowds, and spend some quiet time with the herons, beavers, and other wildlife of the Hudson River Valley. 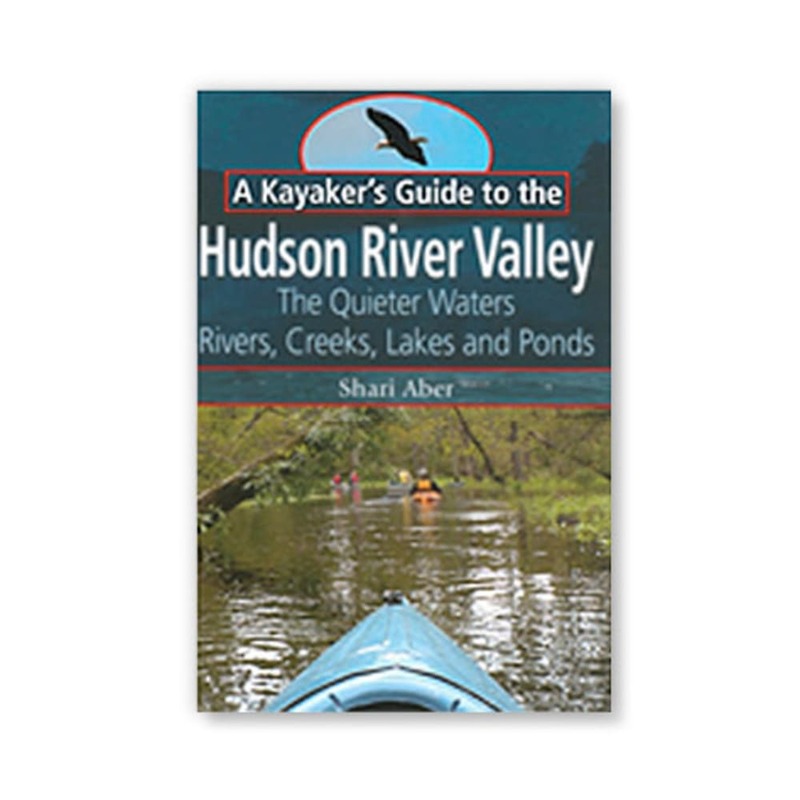 A Kayaker's Guide to the Hudson River Valley, by Shari Aber from Black Dome Press, shows you some of the best places to go for a nice, quiet day of paddling. 9 x 6 x 0.5 in.